I started breeding Forest ponies when I was about 10 years old when I was given a mare. 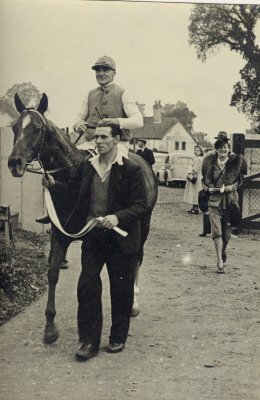 I come from a very horsey background, my grandfather Frank Shutler, was a New Forest Agister, NPS Mountain & Moorland Judge, Amateur Jockey & Race Horse Trainer, and was the original breeder of the Burley Ponies. 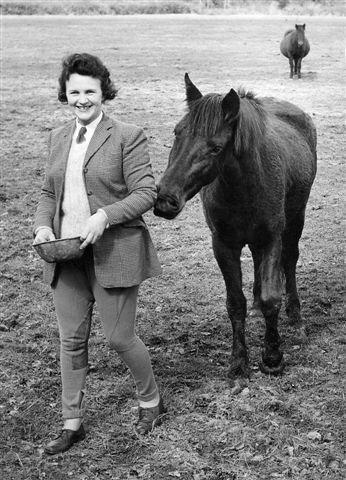 My mother, Joan Wright was a well known judge and breeder of the "Randalls" prefix ponies. 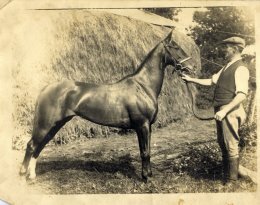 Whilst living at Blashford Farm she also stood the HIS Stallion for the area for several years and bred performance horses as well as keeping a keen interest in the native ponies. When I became an NPS Mountain & Moorland judge I was the third generation in my family to achieve that title. I am now on many judging panels and have judged as far afield as Australia. 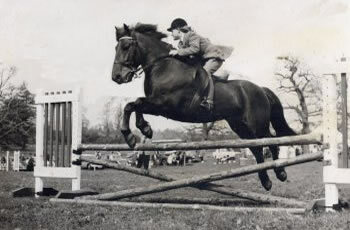 I was a keen rider as a child concentrating on show jumping. My best pony Sovereign handed down to me by my sister Theresa was a very good jumping pony who taught me all there was to know about jumping. 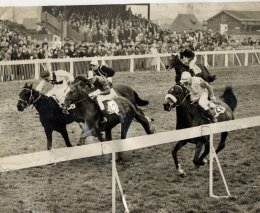 My contact with the little ponies when my children were small left me with a life long interest. I now breed the very small ponies for Lead rein, First Ridden and WHP, as well as up to height show and performance stock. 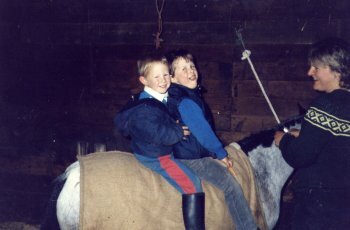 My sons on their Lead Rein Forester, when they were a great deal smaller than they are now! I am now privileged to live in the house that my grandfather and mother had before me, it is right in the New Forest with the semi feral ponies outside my gate, so my ponies are reared used to local "nasties" such as the very irritating "Stout" or Forest Fly.